Powerful water based cleaner designed for the reclamation of synthetic carpets, upholstery, and hard surfaces. 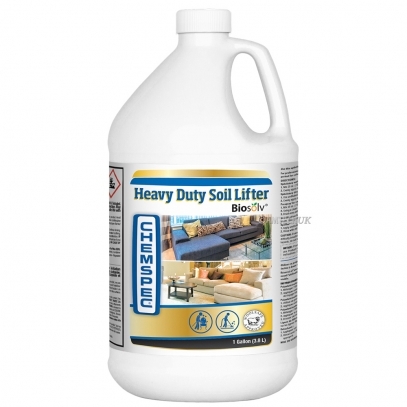 Formulated to remove the types of heavy soils associated with disaster restoration and neglect. RECLAIM has the highest active content of any CFR water based recycling cleaner. 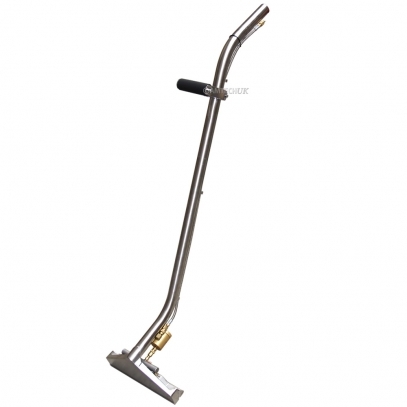 It is designed for cleaning where heavy to very heavy soils are encountered. This product contains complex surfactants, sequestering and chelating agents, active polar solvents and chemical deodorants. It may also be used on hard surfaces that are not solvent sensitive such as marble, terrazzo or vinyl. Use as a prespray or in tank cleaner.